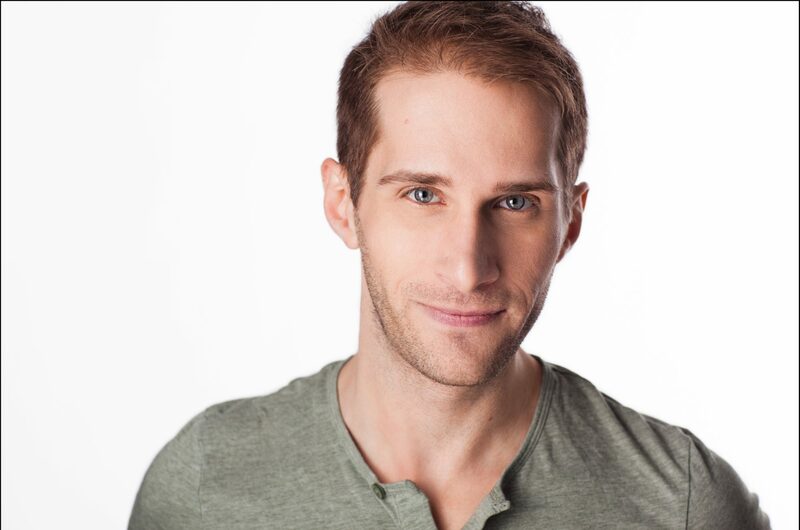 Kane Prestenback is an actor, singer, voice-over artist, & puppeteer working, living and learning in New York City. He is a member of the Actors' Equity Association. Kane has experience in all facets of the performance world, from Shakespeare to improv, from Chekhov to children's theatre, fully exploring and creating every role. His performances have been seen across the world. With additional training in Puppetry, Physical Acting, and Stage Combat Technique, and knowledge of many technical aspects, Kane seeks to continue to explore new and exciting ways to create. The pilot episode of my urban fantasy web series, Hellgate Academy, has been streaming on YouTube, and is starting to receive recognition from various festivals. You can watch the pilot episode now! I created, produced, wrote, and star in this short-form series as a showcase for the type of work I want to do as an actor. Hellgate Academywas selected by Independent Horror Movie Awards as the Winner of Best Web Series, and nominated for Best Cinematography, Best Special Effects, and Best Humor. We have also been featured on Stareable, the largest community of web series creators, and the cast and crew has been listed on IMDB! The pilot episode also features Kristin Parker (Orange is the New Black, Blue Bloods), Steven Patterson (Associate Director of Bridge Street Theatre, THE SHAGGS: PHILOSOPHY OF THE WORLD), and Lukas Poost (Shrek– National Tour). The episode is directed and shot by Chris Fitz, with visual effects by Ifitfitz Productions. Check out HellgateAcademy.com, and follow us on Facebook, Twitter, YouTube, and Instagram. We also post occasional blogs/ gifs/ images/ inspiration as the character of Warren Wood on Tumblr.